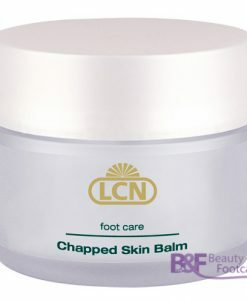 LCN Chapped Skin balm 50ml. 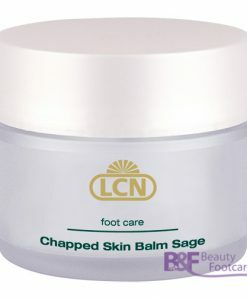 LCN Chapped Skin balm sage 50ml. 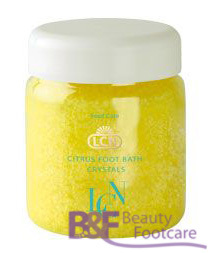 LCN Citrus Foot Bath Crystals 100 gr. LCN Citrus Foot Mask 100 ml. LCN Citrus Fresh Up spray 100 ml. LCN Foot Creme Lavendel 100 ml.